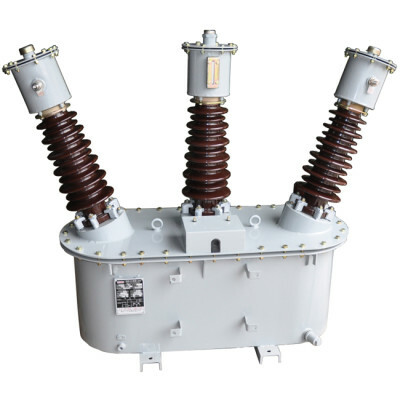 Current voltage combined transformers (CT PT metering unit, combined instrument transformer, MOF) are applied to three-phase circuit of AC 50/60 Hz and rated voltage 6kV to 36kv ,use for energy metering and relaying protective, low voltage 220V/110V output for power use, it is suitable for city power grid, factory area power grid. 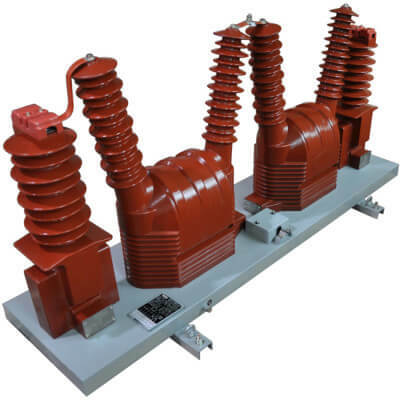 This series products has two type of insulation, oil immersed and epoxy resin(dry type), dry-type is divided into split type and in-one body type, all type has V / V wiring two components ( three-phase three-wire ) and Y / Y wiring three components (three-phase four-wire ). 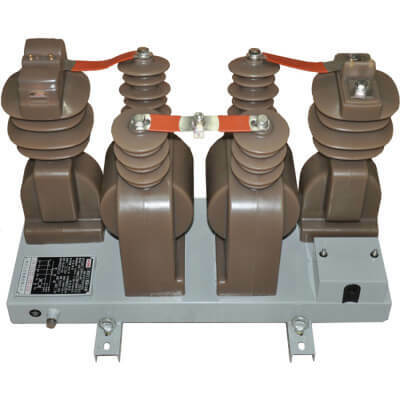 Two components, two current transformers are connected in A , C phase , two voltage V / V wiring . 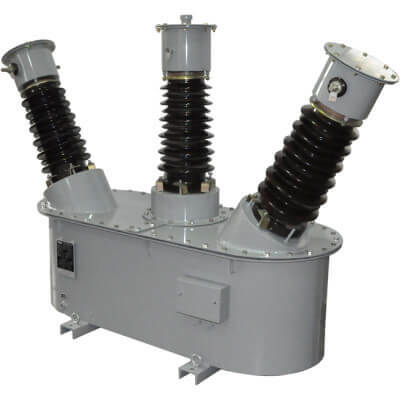 Three components, three current transformers are connected in A , B , C three-phase , three voltage ” Y / Y ” wiring. 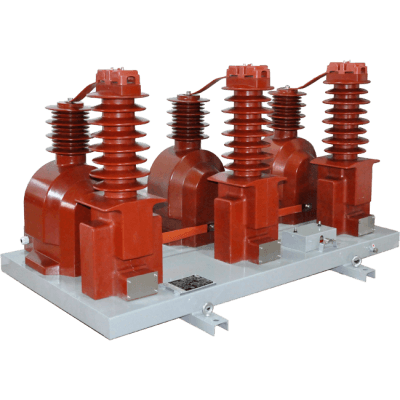 Both three components and two components can be customized according to user requirements double ratio and triple ratio . 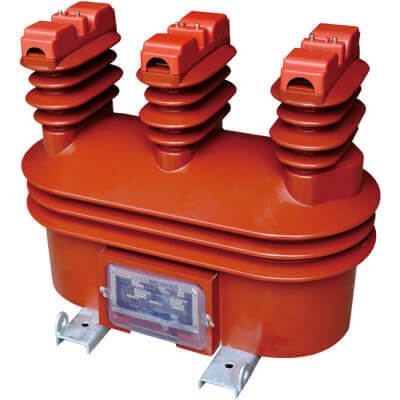 In addition, all products can be produced to measuring power, load control (both current and voltage double winding) structure, also can set 220V or 110V for operating switch or prepaid meter control power. 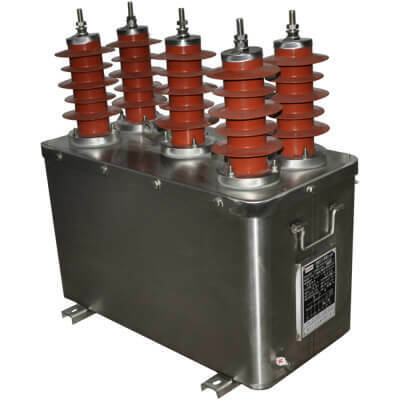 All SAGHU Electric instrument transformers are in conformity with IEC standards, and recommendations IEC 60044-1, IEC 60044-2, IEC 60044-3. 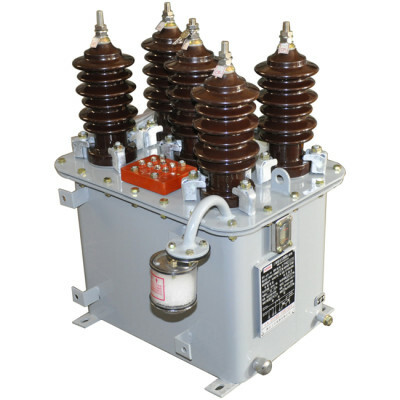 Transformers in conformity with specific country standards can also be supplied. 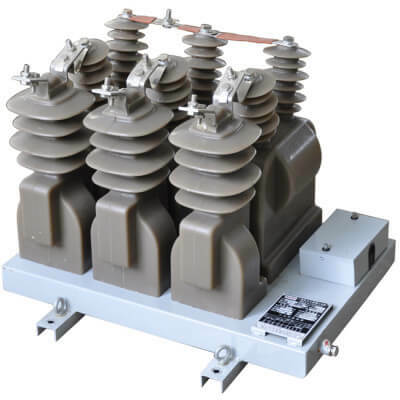 (IEEE C57.13, NBR6855, NBR6856). Stretching material oil tank, prevent oil leakage, with moisture-proof device, effectively prevent the moisture permeating into tank. 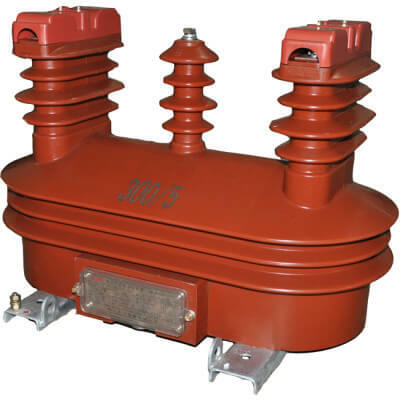 High quality Transformer oil, good insulation, to ensure a long service life , and plug the meter box , and overall ease of installation , small size, light weight , easy to maintain.